3-room apartment 50 m2 on 1st floor. The apartment is described as good value for money. 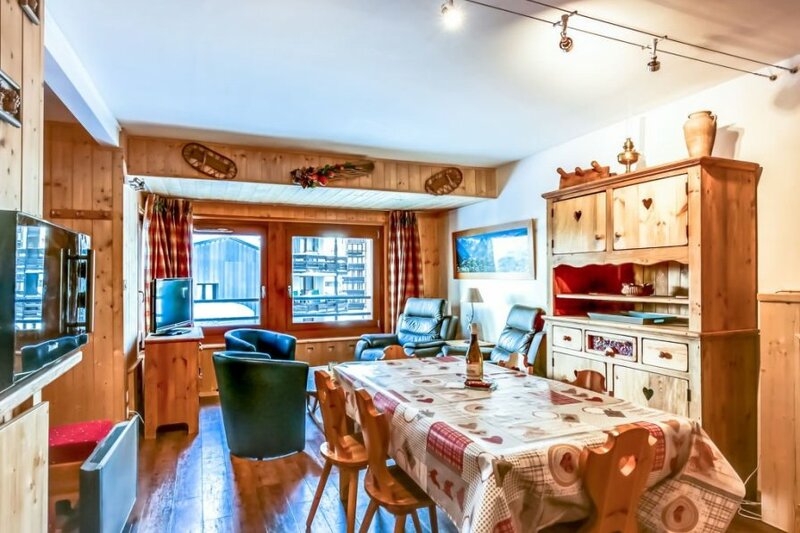 The apartment has a view of the countryside and a mountain view and is located in Tignes. The nearest airport is 133km away. It is set in a convenient location. The apartment has free wireless internet. The apartment is adequately equipped: it has a dishwasher and a microwave.